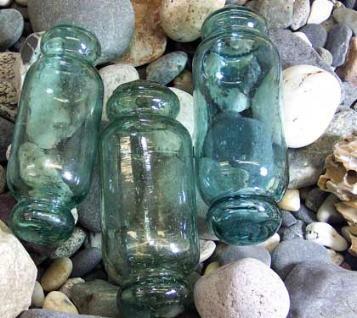 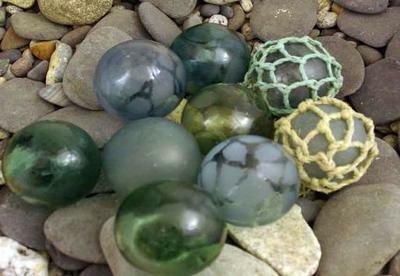 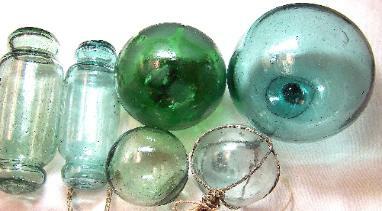 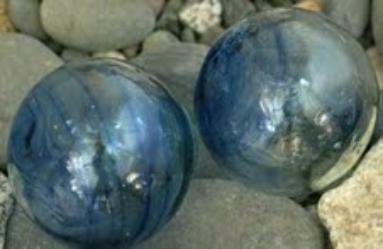 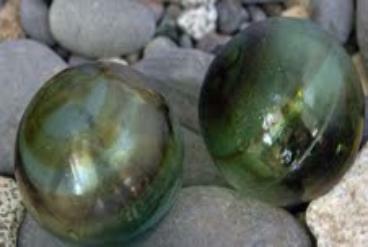 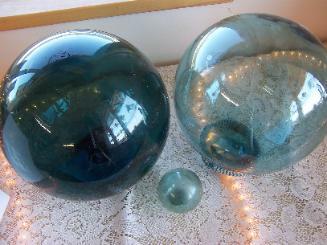 largest variety of genuine, authentic, beachcombed Alaskan glass fishing floats. 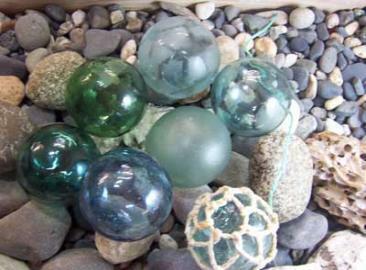 We also sell wholesale baseball sized floats in quantities of 25 or more for $7.00 each + priority mail shipping. 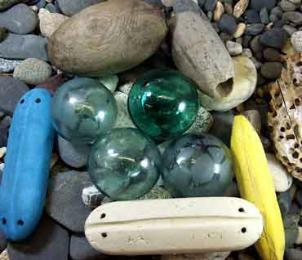 We ship a good mix of textures and colors of floats we beachcomb.